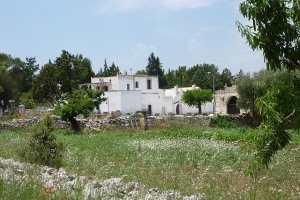 Cantine Cristiano Guttarolo is located outside the charming town of Gioia del Colle (Jewel of the Colle) in the former stables of an old farmhouse (masseria) constructed entirely of local stone. 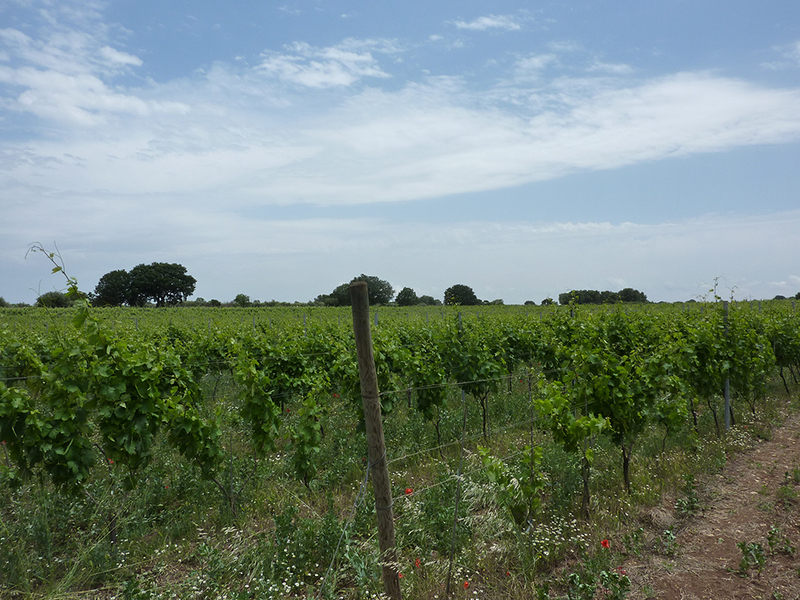 Situated on the Murge plateau in Puglia, about 400 meters above sea level the winery, founded in 2004, is certified organic by Ecocert. 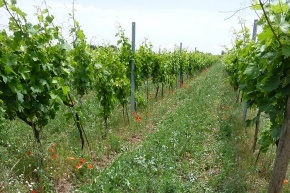 Natural principles are followed throughout the entire winemaking process, including the use of vegetable fertilizers in the vineyards. Primary fermentation occurs spontaneously through the use of indigenous yeasts. The wines are macerated on the skins from 14-18 days and, with the exception of the amphora wine, malolactic fermentation for the wines occurs spontaneously in the spring. Malolactic begins for the Amphora wine while the wine is still in contact with the skins. 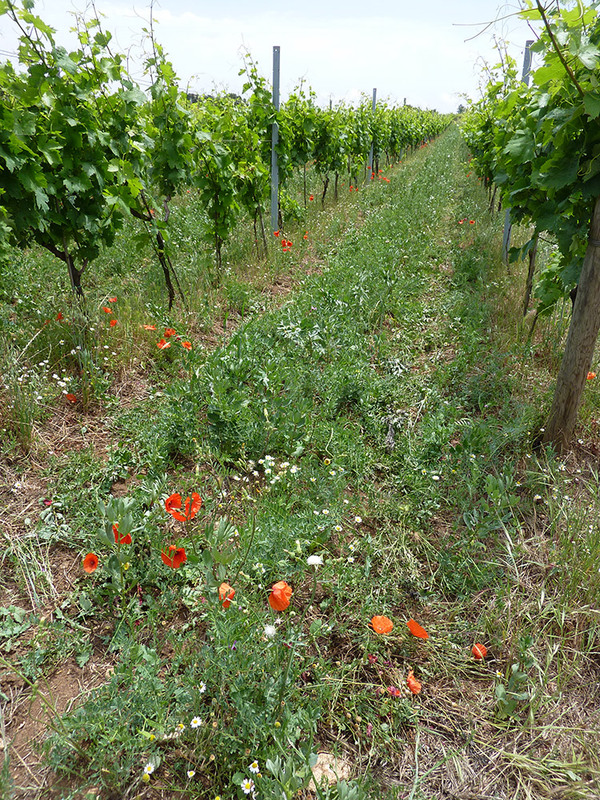 Natural principles are followed throughout the entire winemaking process. 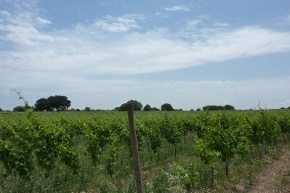 These are wines that stand in stark contrast to the ripe and often clunky examples of Primitivo di Manduria bottled on the plains to the north. 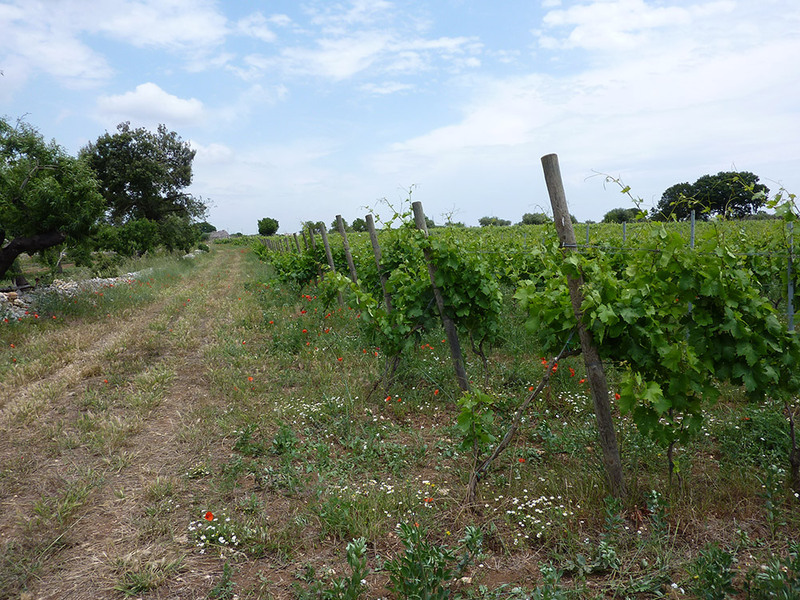 These are elegant examples of Primitivo that are authentic representations each specific vintage. VdT "Amphora": 100% Primitivo from a 0.6 hecatare plot of 20 year old vines. 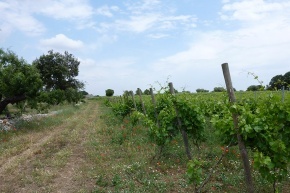 The grapes are partially de-stemmed and put into in 500 liter clay amphorae from Umbria. After fermentation, the wine is sealed in the amphorae with beeswax and kept for over a year. Final assemblage is done in stainless steel.